Disco With Free photography and Movie of your night. Optional Photo Booth with Prints for Guests. 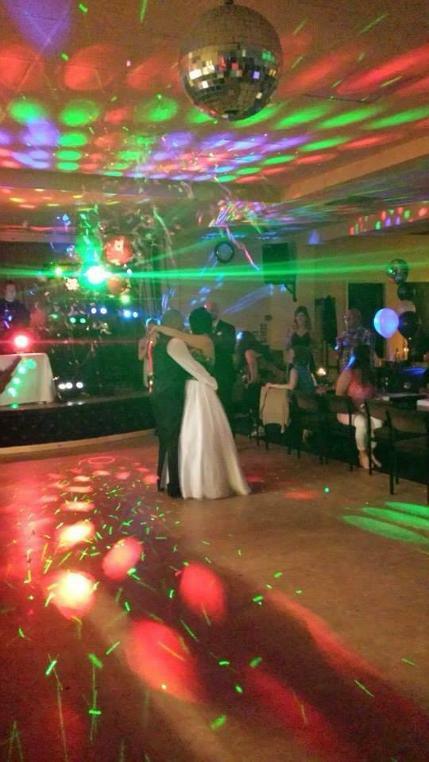 DJ Placky Bag has provided great parties at low prices since 2009.